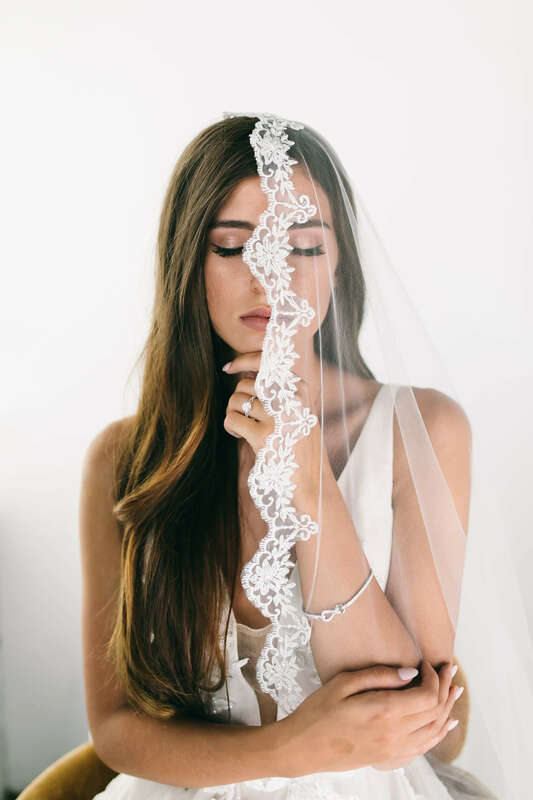 For nearly three decades, Erica Koesler Wedding Accessories have been putting the perfect finishing touches on brides. Designed and hand-crafted in their Los Angeles studio, Erica Koesler uses the finest Alencon and Chantilly French laces, Swarovski crystals, and detailed beading. 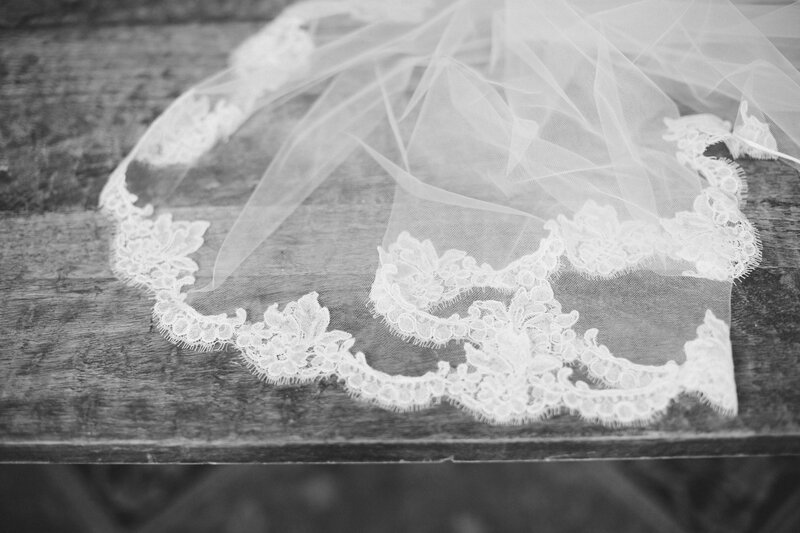 Erica Koesler veils and accessories strike the perfect balance of classic style and modern details.